Corinna is an artisan bookbinder, box maker and book restorer. Core services are book and box design, bookbinding, repair of books. Typically made are portfolios, books, photo albums, notebook, menu and information folders and book kits. The bookbinding workshop is also available. Typical clients are hotels, individuals interested in artisan craft. A basic understanding of the process is fine and Corinna can take you through the rest. Ideally come with sketches, budget and project timeline. 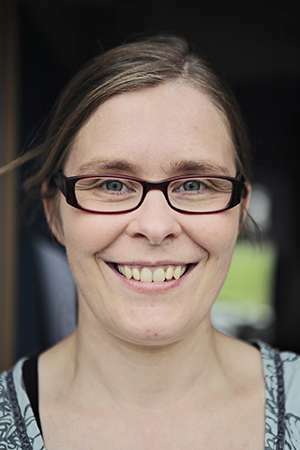 Corinna is a book designer and maker with a bookbinding workshop which she established in 2008 in the Outer Hebrides. She trained informally with a master binder in Germany and most recently with a fine binder from London. She creates her own series of new books for every season using decorative paper designed and made in house. She also takes on commissions from hotels for high quality bespoke menu folders, from artists for presentation boxes and book projects and from individuals for repair.